The latest destinations added to flydubai’s network are Thessaloniki in Greece and Aqaba in Jordan, starting June 2018. Flights to Thessaloniki will operate thrice a week starting from June 15, while flights to Aqaba will operate four times a week from June 16. 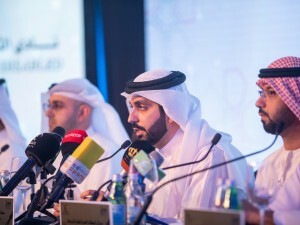 Commenting on the launch, Ghaith Al Ghaith Chief Executive Officer, flydubai, said, “With the addition of Aqaba and Thessaloniki to our network, we increase the number of underserved markets served by flydubai with direct flights from the UAE to 71 destinations. 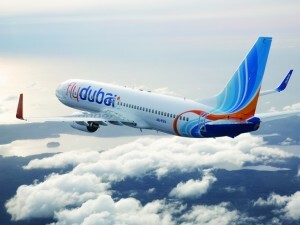 We are committed to create free flows of trade and tourism, and strengthen direct air links with the UAE.” flydubai earlier announced the launch of several new routes for 2018 including Tivat, Krakow, Dubrovnik, Catania, Kutaisi, Qabala and Batumi from March onwards. This brings the number of destinations served by the carrier in Eastern and Southern Europe to 27, Caucasus and Central Asia to 11 and GCC and Middle East to 30.